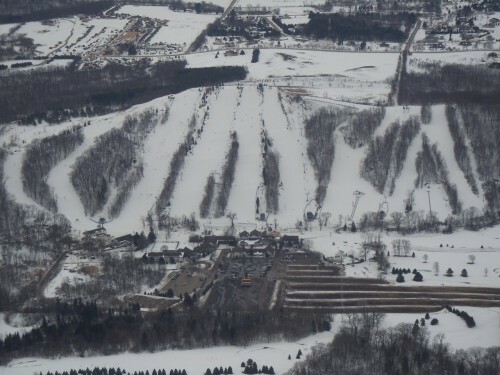 Alpine Valley Resort, located in Wisconsin’s Sugar Creek Valley, provides some of the most diverse skiing and snowboarding terrain in the Midwest. Alpine Valley features over 90 acres of skiable terrain and a vertical drop of 388 feet spread out over 20 runs. The terrain is filled with mature trees and a rolling landscape indicative to the Kettle Moraine Area of Wisconsin, providing diverse skiing terrain for all ages and abilities. It is the only Southeastern Wisconsin resort to provide guests with ski-in/ski-out lodging options and is also home to full service Bistro with excellent dining options. Ski school has group and private lessons for all ages and ability levels. Conveyor belt lift for beginners. Snowboard lessons available. Ski Patrol, hotel, dinning room, and bar. Meeting and banquet services are available. Which ski resorts got the most snow this week? Big winners included Colorado, Wyoming, Utah, California, Vermont and Maine.